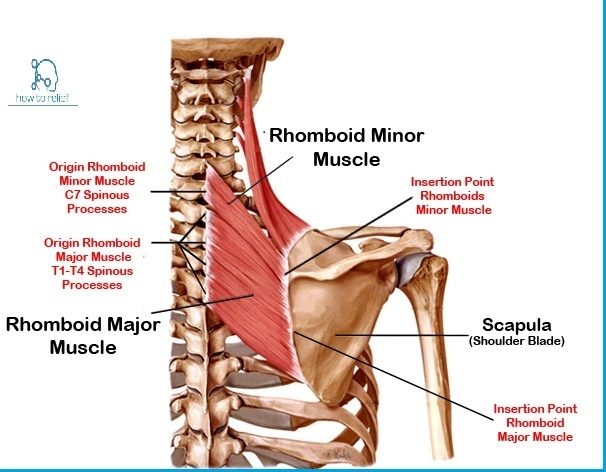 The shoulder joint is structurally classified as a synovial ball and socket joint and is the body’s most mobile joint. It can turn in many directions. This ability to move makes the joint inherently unstable and also makes the most often shoulder dislocation in the body. Shoulder subluxation is a partial shoulder dislocation when the head of the upper arm bone (humerus) is partially out of the socket (glenoid). A complete dislocation means it is all the way out of the socket. 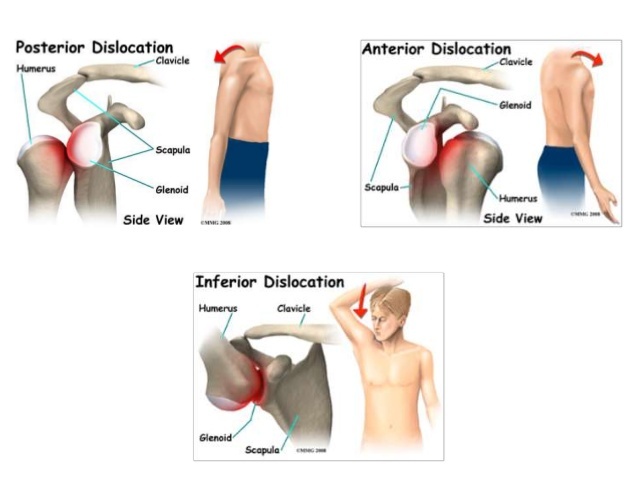 Both partial and complete shoulder dislocation cause pain and unsteadiness in the shoulder. Most frequently, the Shoulder Dislocation occurs in younger adults due to a sporting injury. Commonly this is with your arm out to the side. This injury description is common when dislocating in a football tackle or during a fall. Some sports such as swimming, baseball, tennis, cricket, and volleyball that require repetitive overhead motion can overstretch the shoulder ligaments and joint capsule. Sometimes, it results from repetitive overstretching of the shoulder joint and makes Shoulder Dislocation frequently. This is a genetic predisposition that causes a shoulder to be unstable or feel loose. In these patients, the shoulder may feel loose or dislocate repeatedly in multiple directions. This is called multi-directional instability. If you have an unstable shoulder, the best thing that you can do to prevent or help rehabilitate your shoulder dislocation is to undertake a specific shoulder rotator cuff strengthening the program. Anterior Shoulder dislocation — This is the most common type of shoulder dislocation, accounting for more than 95% of cases. 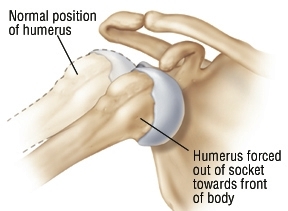 The top of the humerus is displaced forward, toward the front of the body. In young people, the reason is typically sports-associated. In older people, it ordinarily is caused by downfall on an outstretched arm. Posterior Shoulder dislocation — Posterior dislocations account for 2% to 4% of all shoulder dislocations and are the type most likely to be related to seizures and electric shock. The top of the humerus is displaced toward the back of the body. Posterior dislocations also can happen because of a fall on an outstretched arm or a blow to the front of the shoulder. Inferior Shoulder dislocation — This type is very rare, happening in only one out of every 200 cases. The top of the humerus is displaced downward. It can be caused by various types of trauma in which the arm is pushed violently downward. A diagnosis of shoulder dislocation is often suspected based on patient history and physical examination. The physician will examine both shoulders, comparing your injured shoulder with your uninjured one. 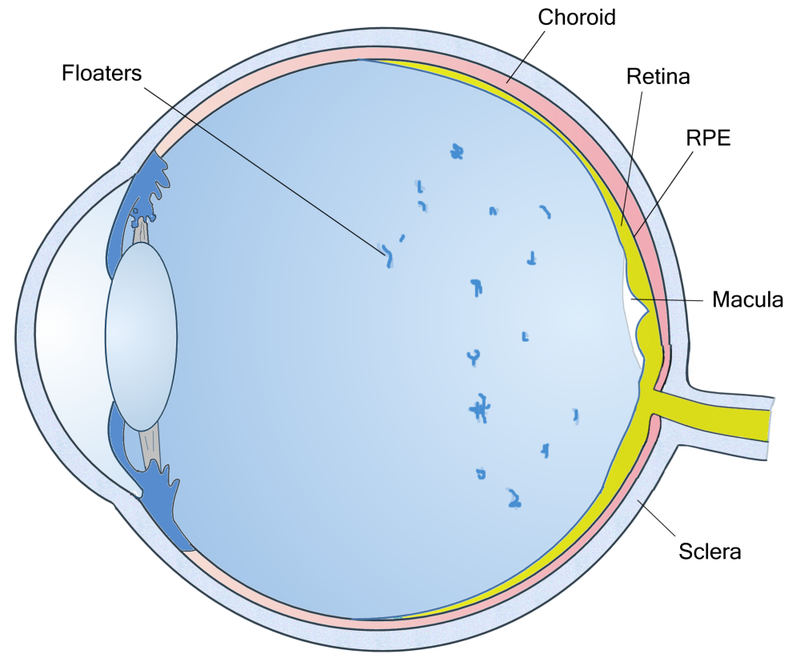 The physician will check for swelling, shape changes, abrasions, bruising, pain when you move, tenderness and limited motion at the shoulder joint. The physician will gently press and feel the area around your shoulder to locate the displaced head of the humerus under the skin. 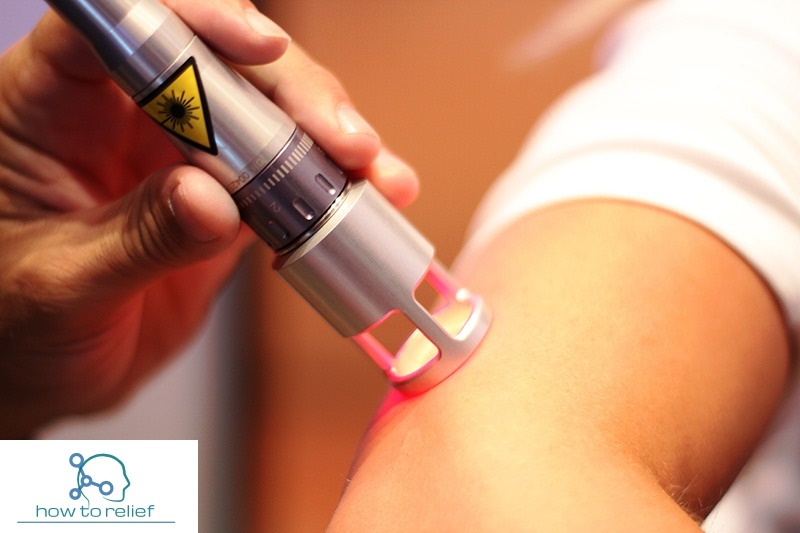 In addition, because many important blood vessels and nerves travel through your shoulder area, your physician will check the strength of the pulses at your wrist and elbow and check your muscle strength and your response to touch on your arm, hand, and fingers. In particular, your physician will look for numbness on the outside of your upper arm, a sign of injury to the axillary nerve, which is vulnerable to injury in a shoulder dislocation. Radiographs are made to settle the Shoulder Dislocations diagnosis. Most dislocations of the shoulder are visible on radiographs explicating incongruence of the glenohumeral joint. Posterior dislocations of the shoulder may be hard to detect on standard AP radiographs but are more readily detected on other views. 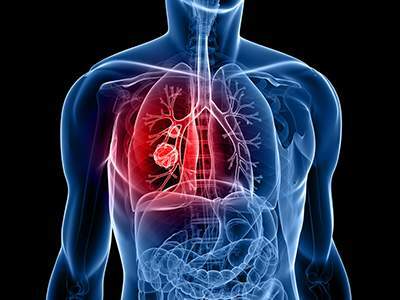 After reduction, radiographs are habitually repeated to validate successful reduction and to recognize bony damage. Normally, the shoulder is preserved in its current position by use of a shoulder subluxation brace or also known as shoulder subluxation sling. Strong analgesics are needed to allay the pain of shoulder dislocation and the distress associated with it. Both acute and repeated shoulder dislocations are frequently managed initially with non-operative treatment and this rehabilitation programme are guided by a physiotherapist. The most important thing for a newly shoulder dislocation is to ensure that the nerves or blood supply are not endangered. If the shoulder did not relocate itself naturally, it important to immediately direct to the hospital for an emergency X-ray to exclude fractures. You will then have the shoulder reduced to its normal position by the emergency physicians. Controlling your pain. Pain will follow shoulder movement in the early days. Overstretching the injured tissues be avoided for between two to six weeks. You will customarily be guided a shoulder subluxation sling to support and immobilize the dislocated shoulder. 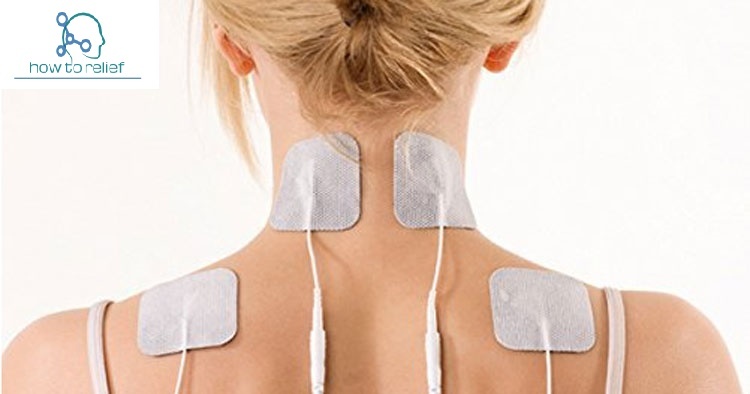 Your physiotherapist will reduce your pain and inflammation by ice, electrotherapy, acupuncture, soft tissue massage,de-loading taping techniques. It is important to maintain the strength of your shoulder’s rotator cuff muscles and scapular (shoulder blade) stabilizers. The physiotherapist will evaluate your muscle and prescribe the best exercises for you specific to your needs. “Rotator Cuff Strengthening” and a “Scapular Stabilisation Program” to assist to regain normal shoulder muscle control. Throughout this stage of your shoulder dislocation rehab is aimed at returning your desired activities. The goal is to restore satisfactory motion, particularly in external rotation.Your physiotherapist will tailor your shoulder rehabilitation to help you achieve your own functional goals.AAROM to achieve full range of motion, No strengthening or repetitive exercises should start until achievement of the full range of motion. Shoulder dislocation and subluxation have a tendency to return in poorly rehabilitated shoulders. Typically begin strengthening exercise in a pain-free motion with exercises for stability. Your physiotherapist will evaluate your shoulder biomechanics and start correcting any deficiencies. A possible sequence could start by focusing on the rotator cuff musculature and scapular stabilizers, which involve trapezius, levator scapulae, serratus, and rhomboids. Then, advance to the larger musculature such as the deltoids, latissimus dorsi, and pectorals. Your physiotherapist will guide you. The two main options are immobilization and shoulder dislocation surgery. Acute surgical repair of torn ligaments, tendons or associated fractures may be considered in certain circumstances.